Did you know that craft activity can work like an amazing stress release therapy? Explore some unbelievable mobile crafting apps which not only will help you to stay relaxed but also will unveil the most creative you. Things that you might have thought earlier doing is a waste of time or boring can actually turn the pages of your life to the world of illuminating wonders. 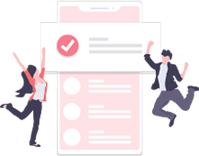 You will surely realize that these mobile crafting apps should be introduced to everybody for its creative, innovative and motivational values. When creative minds come together, they become a team of great innovators. They generate the out of the box ideas and certainly turn out to be the most productive minds around. There is more about crafting activities which are going only to increase happiness; it is excellent for many different reasons which include health and also social aspects. It is undoubtedly going to be an enjoyable activity for you, and add on to this life which has only the brighter side to admire about. 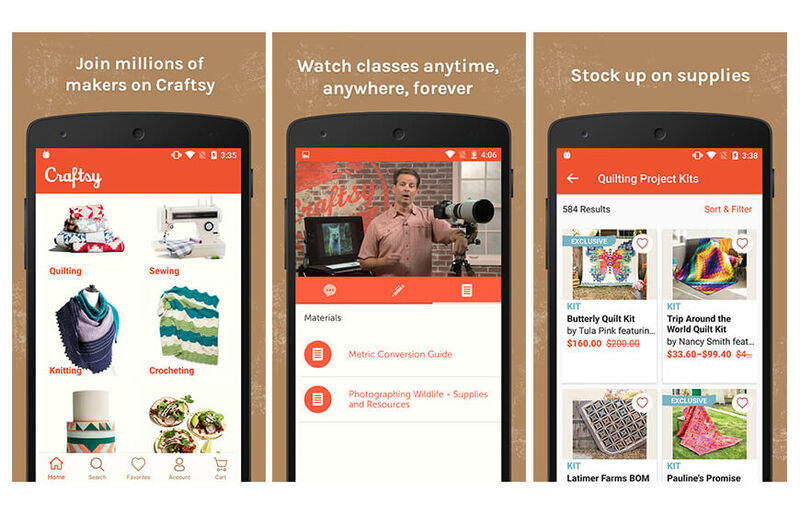 Craftsy is a fantastic crafting app for Android devices. It is easy to learn app for craft work with which you can enjoy online classes. There is a vast collection of kits and supplies and more than a thousand projects available. You can learn and make others learn too with the help of your mobile, so get creative start crafting today with Craftsy. 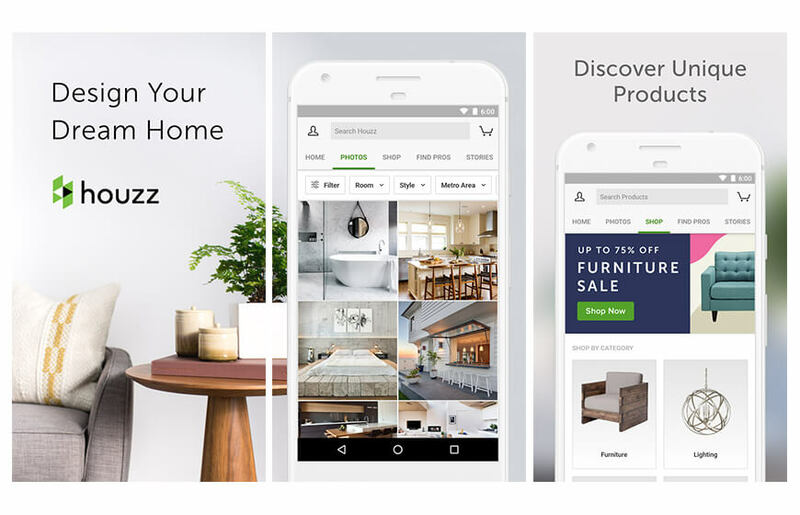 Houzz app covers you for improving and designing your home with more innovation. This fantastic innovative app is available for Android devices and has got a bank of more than 14 million HD images for crafting. You can select by size, style, and room location and save up to 75 percent off during the sales. Come, let’s get creative in the world of alluring mobile crafting apps! Introduce yourself to the easiest way to learn to craft. 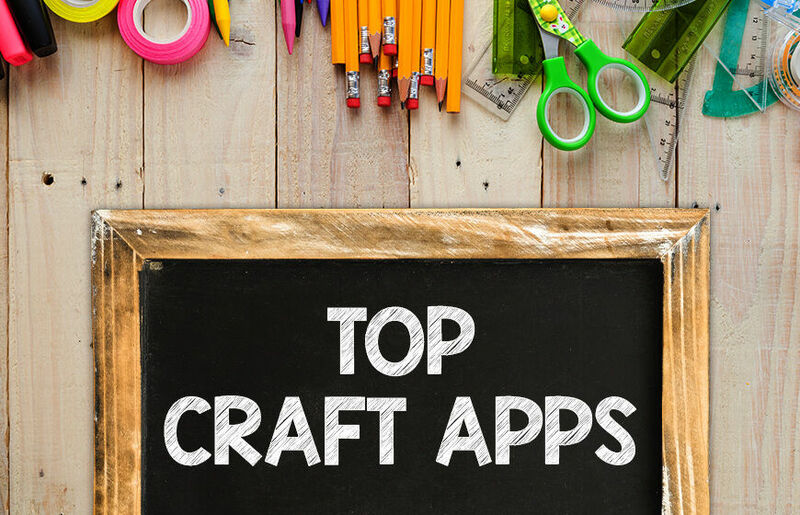 This craft app is the world’s leading How-to-guide. 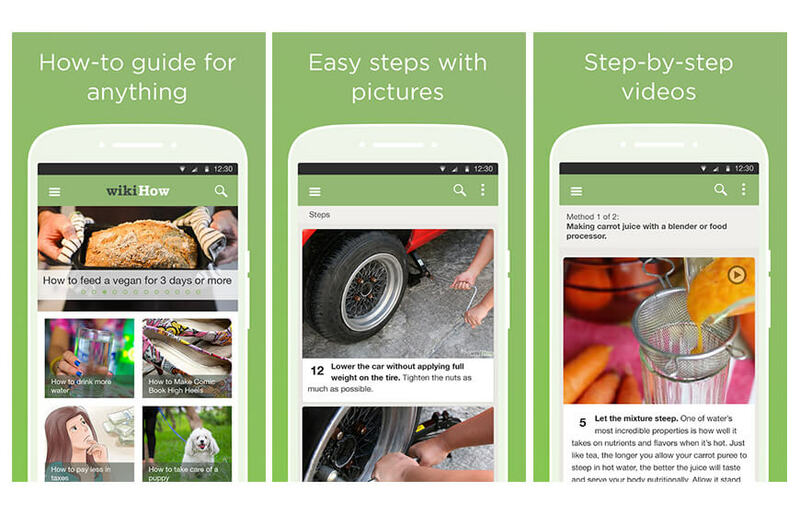 With this amazing mobile app, you can search for more than 180,000 wikiHow articles. 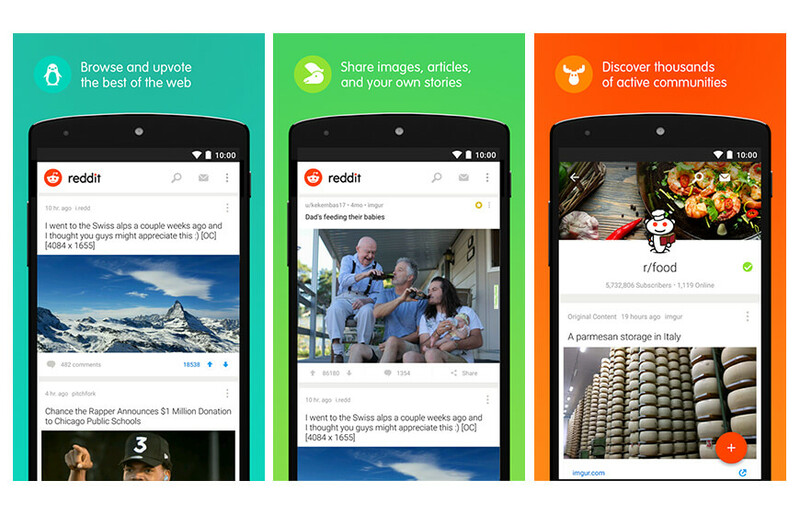 You can bookmark articles to read the use even if you go offline. Step-by-step pictures, illustrations, and videos which will help you to learn. From first aid to cooking to tech to fitness to knots and ties to and more interestingly just in case if you want to learn how to fly an airplane in the emergency. A wondrous mix of best creative crafting experience can show you the way to the new innovative you, so, pick your mobile and download this crafting app! If you love to create things from the core, then Guidecentral is the best crafting app for you. Download it on your Android mobile and check out more than 200,000 projects which will give you new ideas to innovate. Homemade recipes, life hacks, home décor, fashion, etc. this crafting mobile has got everything that you need. Find all the needed stuff for crafts and DIY projects. Download crafting app Reddit on your Android mobile to find several ideas for art, craft, and DIY projects and some other stuff. It is effortless to find the projects and work along. Stay inspired by Reddit! Tumblr is another crafting app for Android which has been engaging the craft enthusiasts with innovative craft and DIY projects. 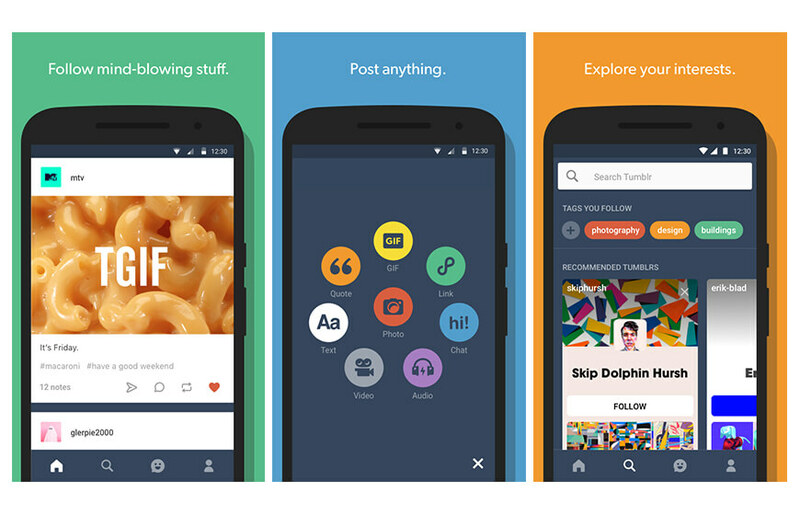 Tumblr mobile app will help you to express your ideas and discover your creative self. So, go for it and learn something new. Get this interesting craft app downloaded on your Android mobile to learn something new every day. 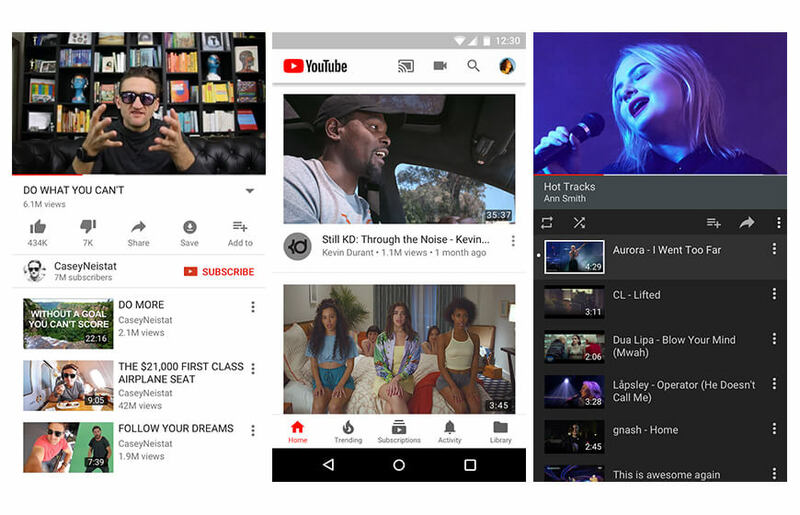 YouTube app for craft ideas will lead you to the new designs and DIY projects from old to latest. You can easily subscribe to the video lists for everyday learning and get more related information on your mobile. Joann Fabric crafting app is an amazing way to create and share your own inspirational content. 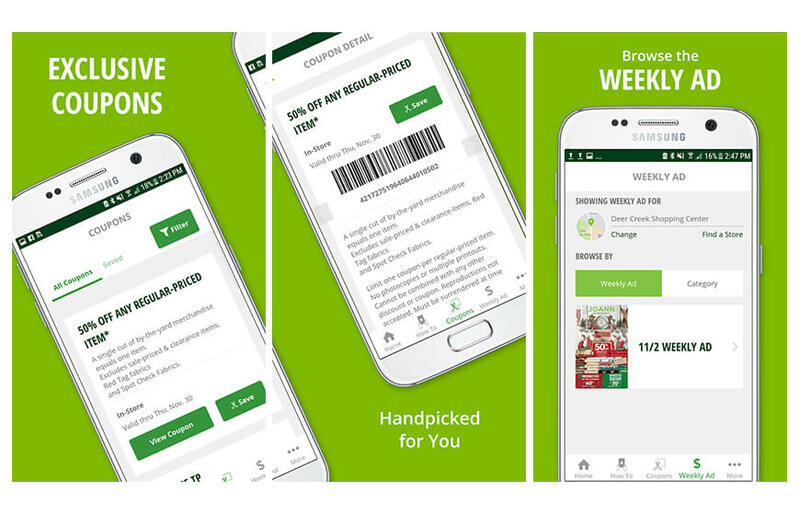 You can easily access this app on your Android device and get exclusive mobile coupons and also browse for weekly sales. Get inspired by latest craft designs and trends. 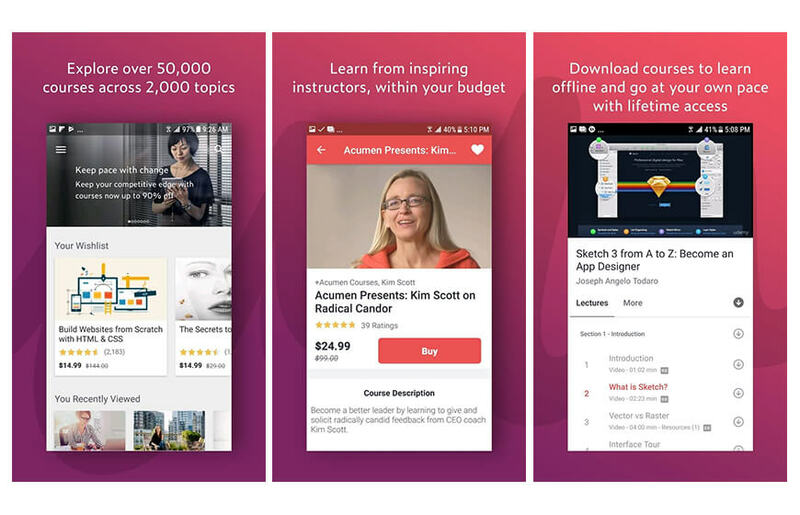 This impeccable mobile craft app will help you to receive personalized in-store and online deals, you can easily shop or browse through their class catalog to keep your learning levels high, you can also create custom shopping lists which will help you to begin with the next project. You will be able to explore the latest trends and find inspiration through the versatile categories also find handmade how to do it in image and video formats. This craft app has been inspiring many creative souls around the globe. Join the league of creative minds by Udemy the craft app for Android devices. Take up the new hobby which will lead through innovative insights at each step. Discover more than 20,000 craft courses and learn from experts. Stay inspired and keep creating. It is a must-have craft mobile app, it allows the students to keep improving their skills and educate them while they have fun. You can anywhere while downloading the courses to learn even when you go offline. 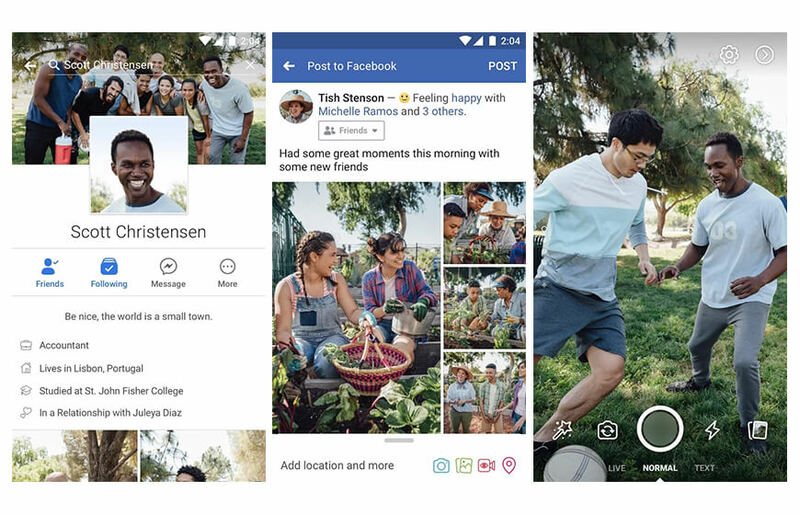 Facebook is proven best app for unique and new craft and DIY ideas. There are numerous pages that you can scroll through videos and images and get your creative buds inspired. Call it a complete inspiration guide for all the Android users. Check out beautiful DIY projects, images and videos and tutorials. Keep up your creative spirits. Most of the times the best way to learn something is to watch someone else doing it. So get inspired by some out of the box and best in class creations with Facebook crafting mobile app. Shape up your dreams with the strings of creative ideas like never before. Crafting is one activity which is above and beyond of fun and decoration. In fact, crafting is proved to be one of the most effective stress buster which has kept a lot of minds out of depression and negativity. So, give wings to your creativity with these awesome crafting apps for Android, let your imagination be your navigator, Good Luck!